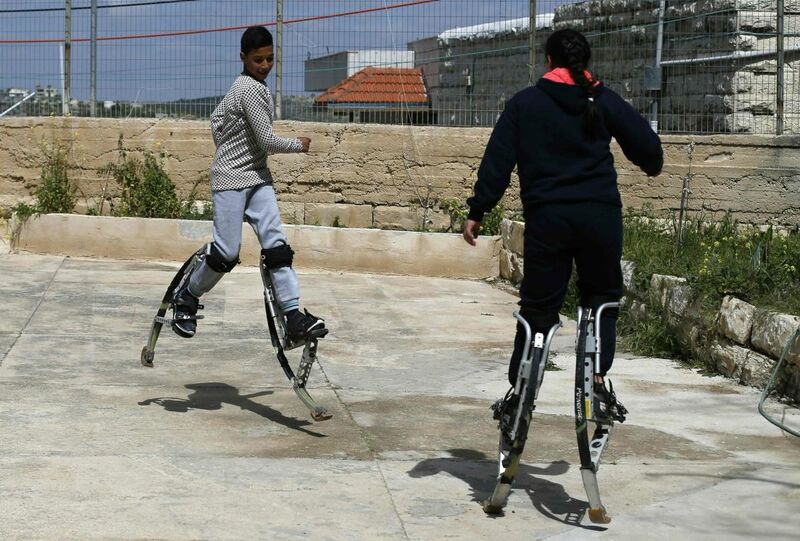 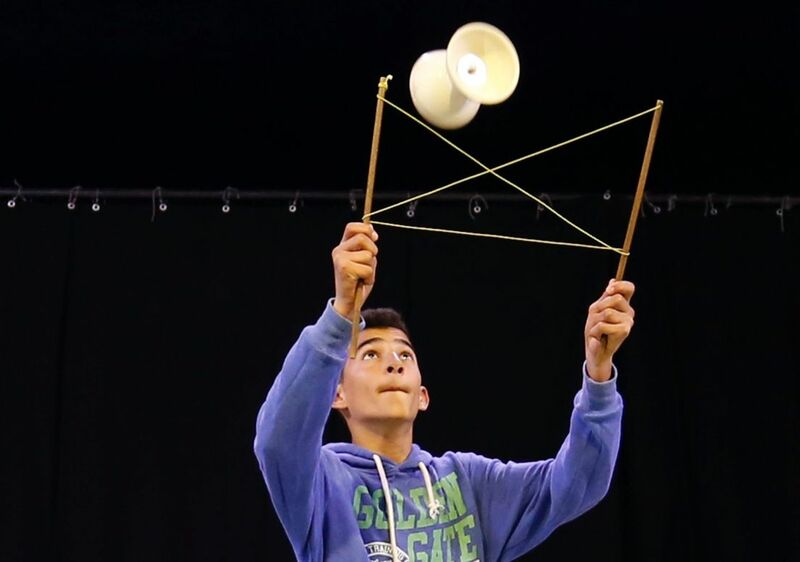 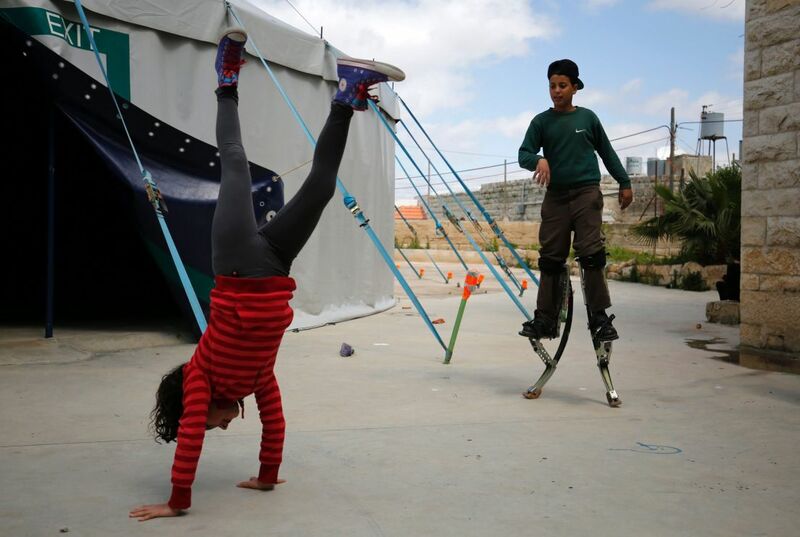 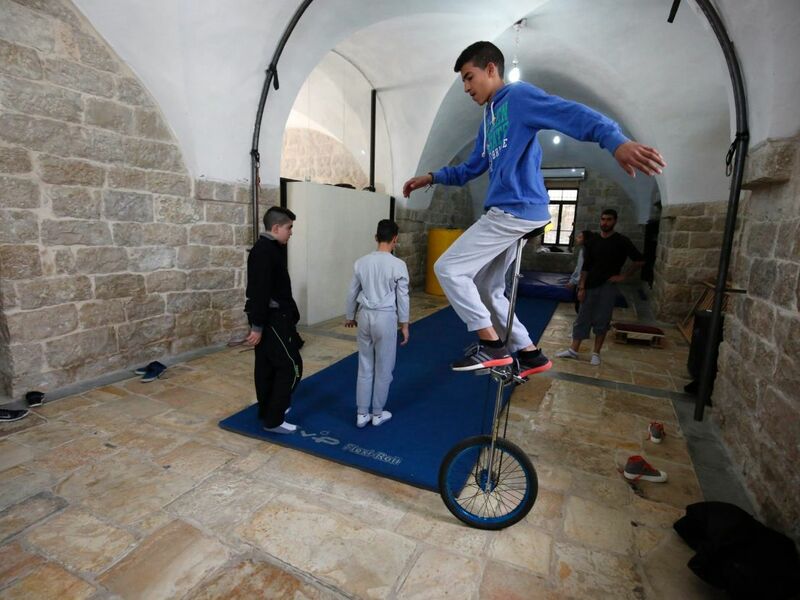 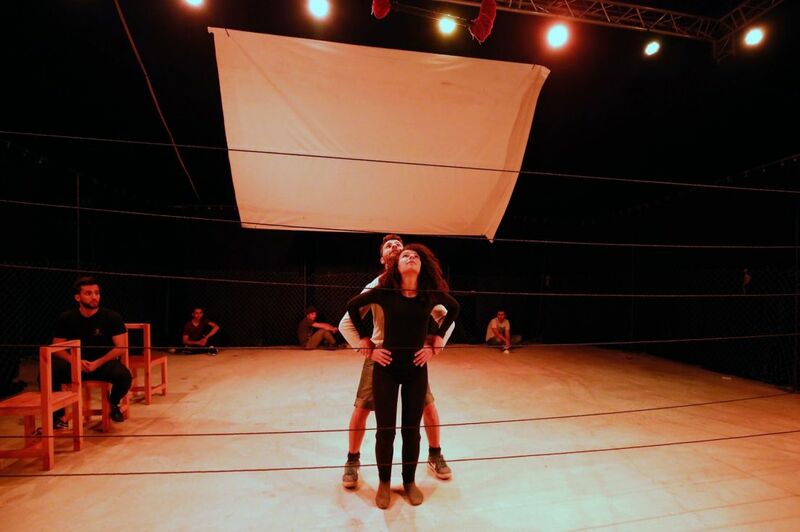 Palestinian Circus School in the village of Bir Zeit perform in support of their trainer jailed by Israel. 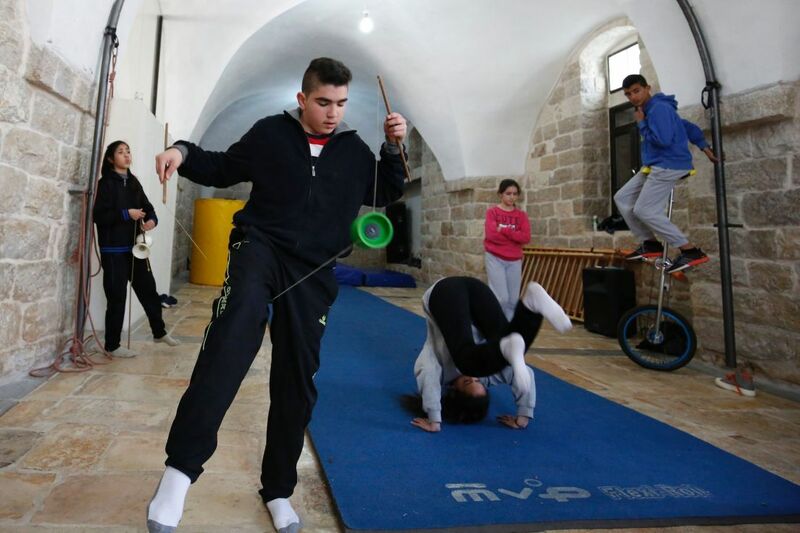 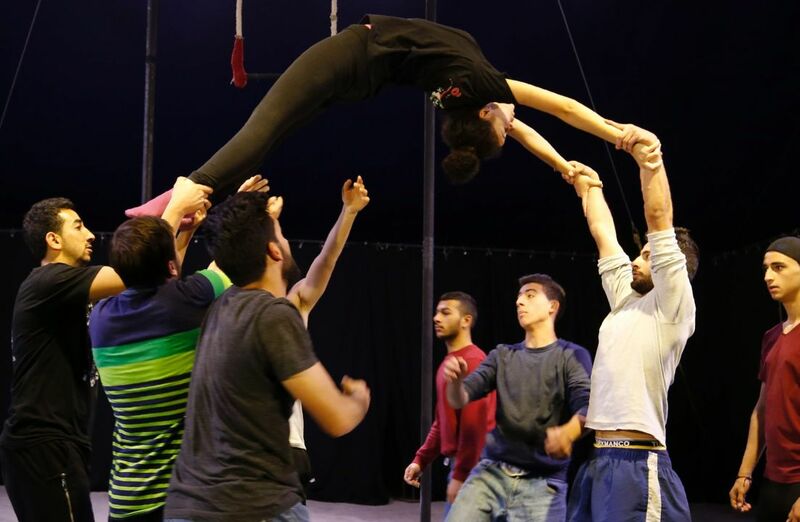 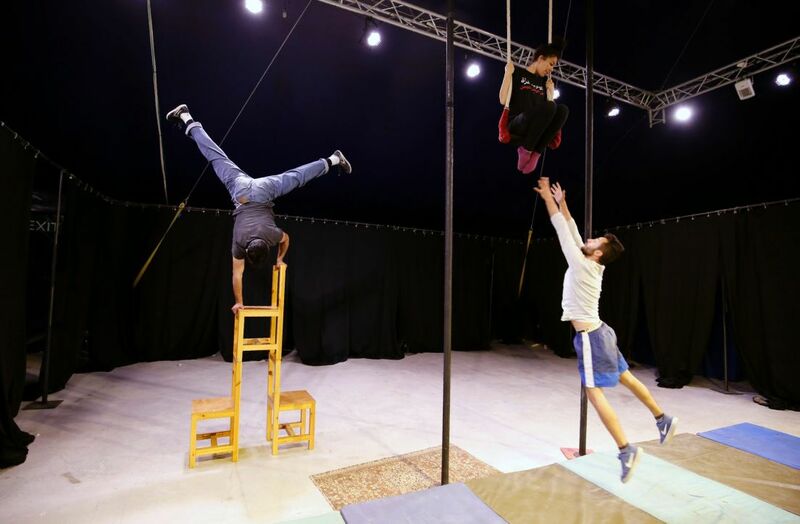 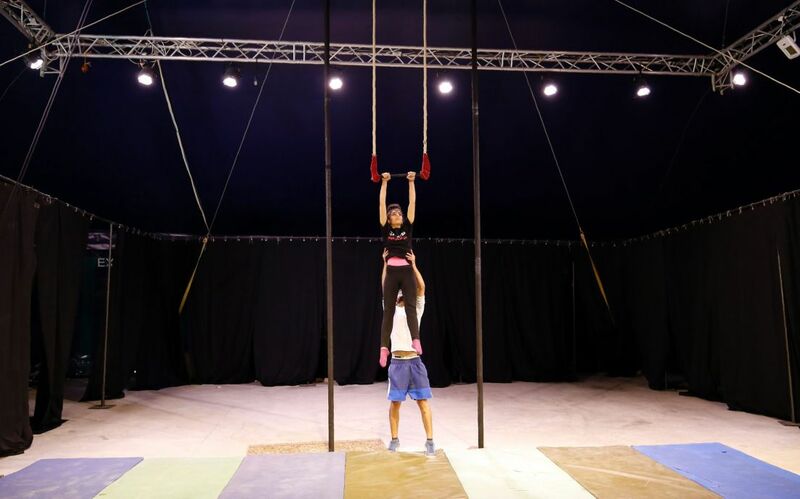 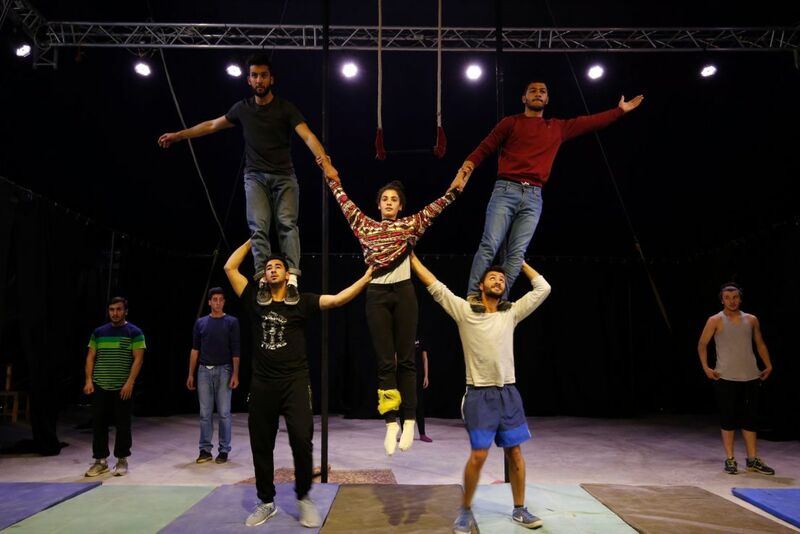 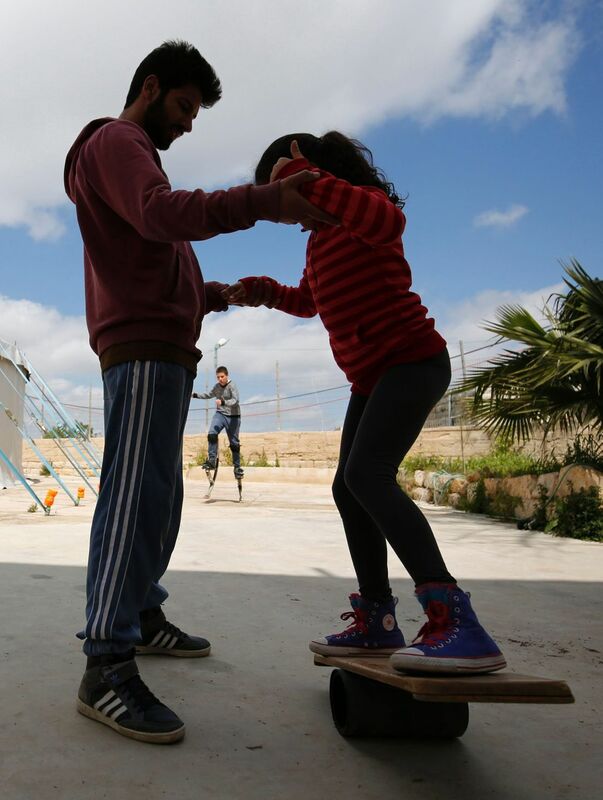 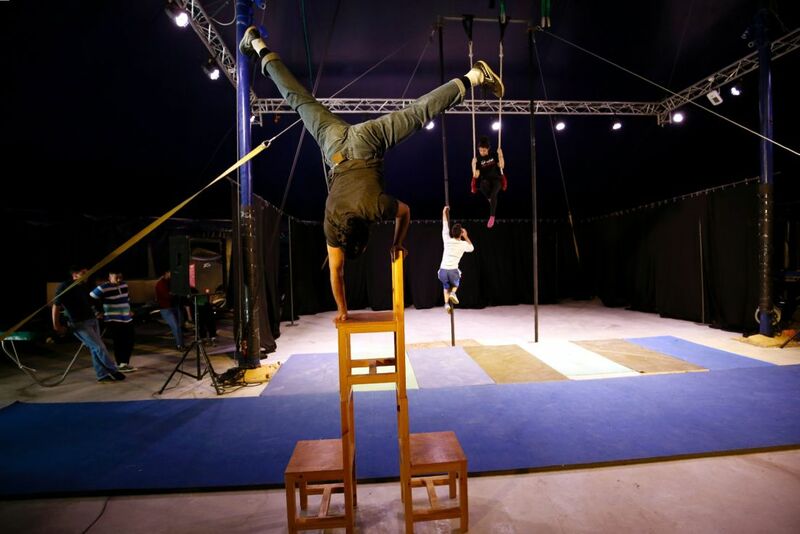 The Palestinian Circus School in the village of Bir Zeit, near Ramallah, as they continue to perform in support of their trainer Muhammad Abu Sakha who is in an Israeli jail under administrative detention. 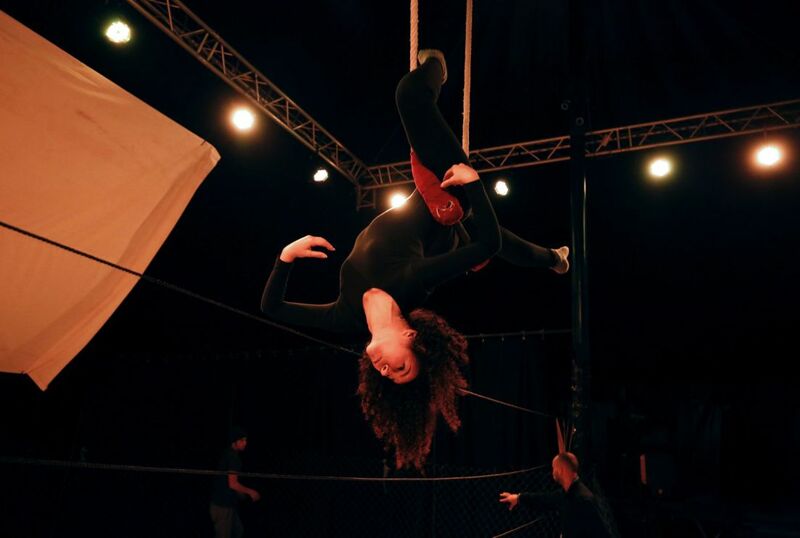 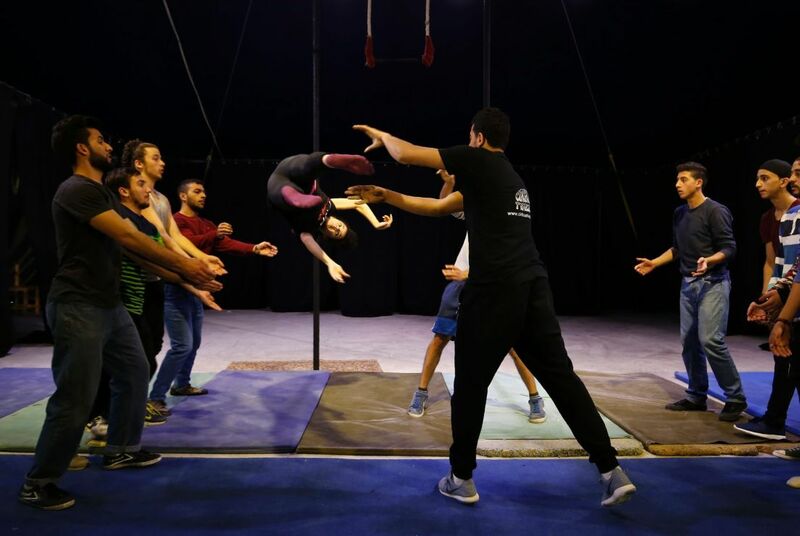 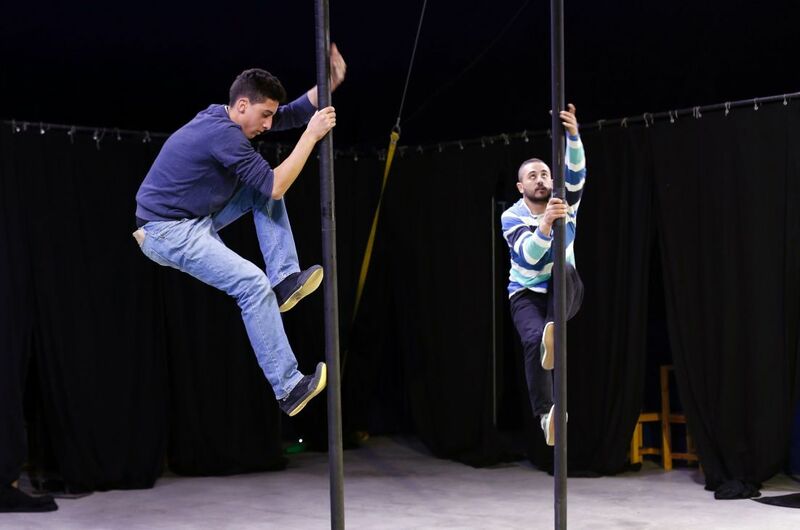 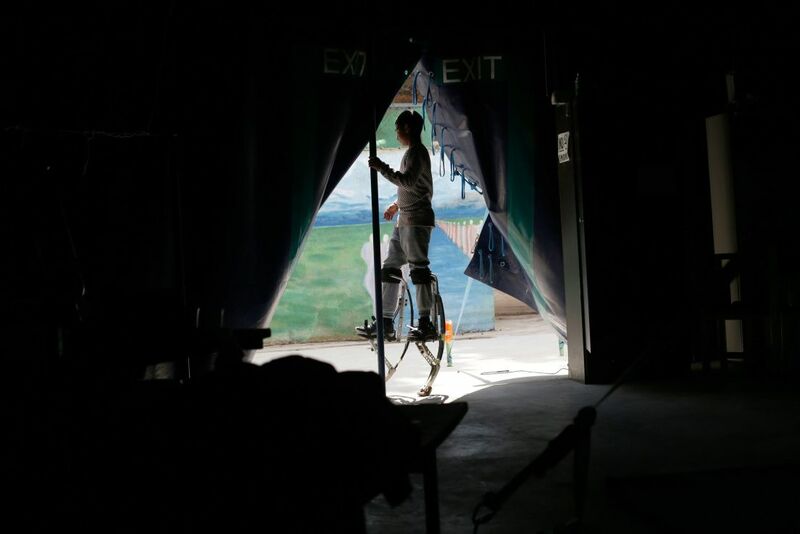 Circus performers around the world are mobilizing in support of Muhammad Abu Sakha, the Palestinian clown and teacher, held by Israel without trial for more than three months on unspecified grounds.